Brendan Nelson will be remembered as the defence minister who pushed through the Super Hornet purchase as a hedge against further delays in the long-troubled F-35 Joint Strike Fighter program. While Air Force held tight to the increasingly forlorn hope that the F-35 would be delivered on schedule—resisting any suggestion of a 4th-generation interim fighter lest it become the final capability—Nelson moved decisively to mitigate the risk of a capability gap. In doing so, he saved the RAAF from itself. Fast-forward eight years, and another capability gap looms. This time it’s Australia’s submarine capability. 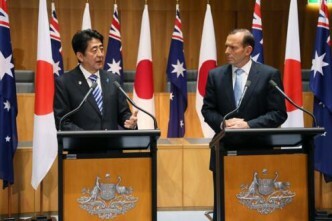 It’s now widely known that the Abbott government is working hard to secure a submarine deal with Japan. A great many concerns have been raised about so-called Option J, from the suitability of the Soryu-class boats to the difficulty of dealing with a first-time exporter. Perhaps most vocally, Australia’s shipbuilders are crying foul that the longstanding promise of a local build has been broken. Even without my ambivalence to local shipbuilding, I’d have sympathy for the government’s approach. Upon coming to power last year, they inherited a risky DIY scheme to design and build an ab initio Australian-designed submarine (cue: stirring speech about nation building and the Snowy Mountains Scheme). So they grasped Option J as a realistic alternative and they’ve been running hard with it ever since. Good on them. It’s easy to raise legitimate questions about the suitability of the Soryu-class. Nonetheless, in broad terms, it appears to be the closest thing to what we need that’s available off the shelf. 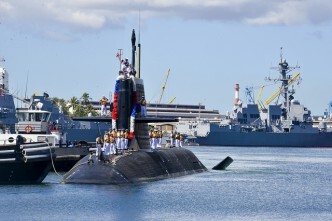 But what happens if, upon closer examination, our engineers and submariners conclude that the Soryu won’t cut it? Or what if the difficulties of working with a first-time exporter prove too daunting? There are surely significant cultural, language and commercial differences to be carefully weighed. Perhaps most importantly, there’s the question of how achievable and durable a deal with the current Japanese government will be. For the moment, there appears to a real willingness at the highest level in Tokyo. But like any democracy, the Abe administration’s ability to do a deal depends on Japan’s parliament, the Diet, and thereby on Japanese public support. 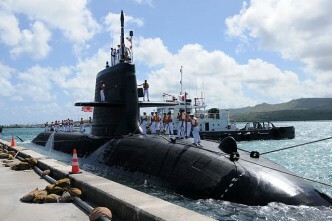 And make no mistake; the sale of subs to Australia would be a substantial strategic move for Japan which would quite properly elicit domestic debate. So if things don’t work out, what’s Option B? 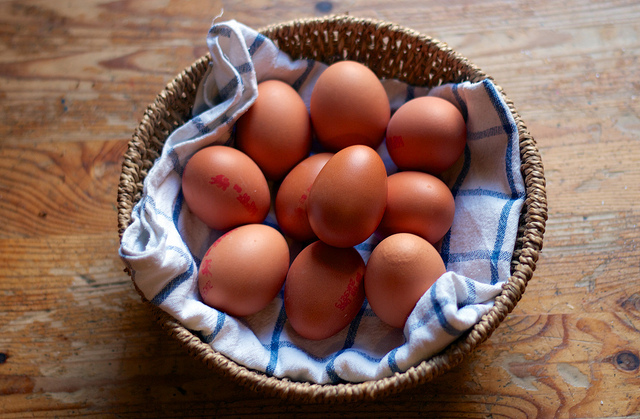 As with the F-35, there are inherent risks to putting all your eggs in one basket—especially when time is running out to get production underway. The Collins isn’t going to last forever. There are at least three other credible partners who could help us maintain our submarine capability—France, Germany, and Sweden—and perhaps a fourth in Spain. I’ve argued previously, as have others, that we should run a design competition to select the best supplier and secure the best deal. 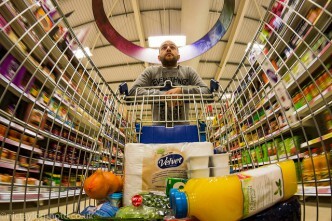 The benefits of doing so are many and obvious—and akin to why most people shop around rather than grab the first item that catches their eye. 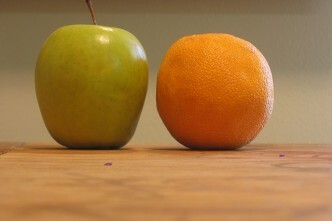 Setting aside the myriad intrinsic advantages of competition, in our current situation a competition would allow Option J to be progressed in tandem with one or more alternatives. Thus, not only would we be able to secure the best deal the market can offer, but we’d be mitigating the risk inherent with pursuing a single source. Better still, and in contrast to the Super Hornet purchase, rather than shouldering the cost of an interim capability we’d be able to proceed expediently with a long-term solution. Of course, it would take a little extra time to run a contest. But the delay wouldn’t have to be extensive. Everything that a competition would ask of potential suppliers would need to be asked of Japan before a sole source deal could be struck. Activity would be concurrent rather than sequential. Alternatively, if Option J is the only option being developed, we’ll have to start over if things don’t work out. 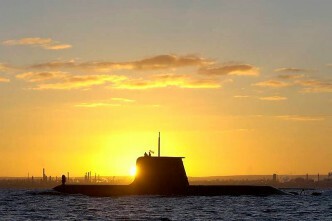 Perhaps it’s time for Defence to return the favour they owe Brendan Nelson and take forward a submarine acquisition strategy to the Abbott government that builds in an Option B to ensure no submarine capability gap emerges. Mark Thomson is senior analyst for defence economics at ASPI. Image courtesy of Flickr user Kate Hiscock.